Loake Oiled Leather Wax conditions, revives and protects all smooth waxed and oiled leather finishes. 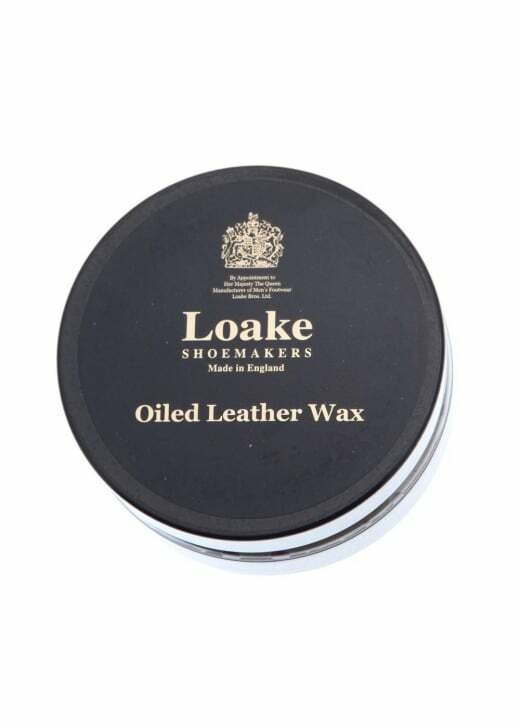 Showing our 10 Loake Oiled Leather Wax reviews with an average rating of Excellent. Good product, was recommended by Loake for some waxy brown leather chukka boots - bought them up a treat. EXCELLENT PRODUCT FOR CROMEX LEATHER.